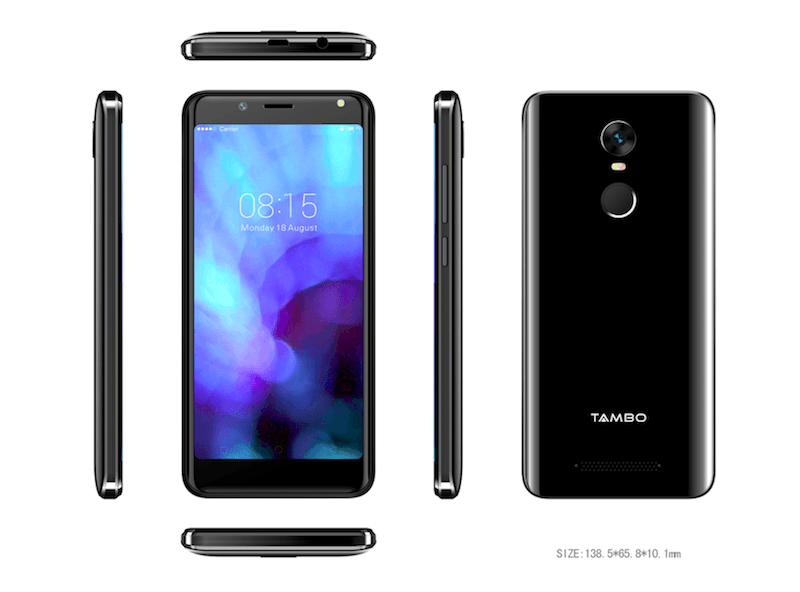 Tambo Mobiles, a new entrant to the fast-growing Indian smartphone market today announced the launch of its first smartphone- the Tambo TA-3. Tambo is touting the TA-3 as its flagship smartphone, which explains the company’s focus towards the entry-level market in India. The Tambo TA-3 is a direct competitor to the Tenor D and the recently launched Mobiistar CQ smartphones as it boasts of similar specifications. The smartphone will be available for purchase at Rs 4,999 in three colour options- Jet Black, Champagne and Metallic Blue across the distributor channels in India. Delving into the specifications, the Tambo TA-3 sports a 4.95-inch display and the company is marketing the display as a Full View one, meaning it might have 18:9 aspect ratio. Sadly, the screen resolution was not revealed by Tambo Mobiles in the press statement. 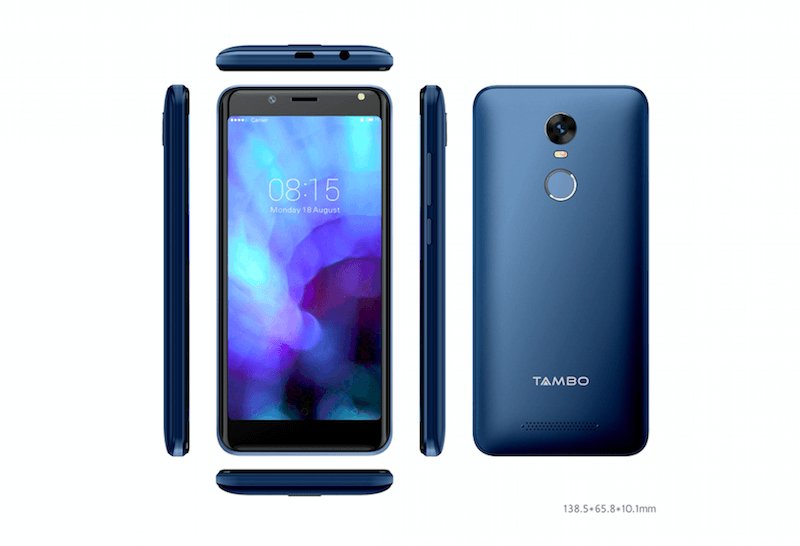 The Tambo TA-3 is also touted as Superphone, and it’s powered by the quad-core MediaTek MT6737 chipset, coupled with 1GB of RAM and 16GB of internal storage. There’s a microSD card slot as well for storage expansion up to 64GB. The display also has a 2.5D curved glass on top, which adds a decent look to the phone. Other connectivity options in the smartphone include Wi-Fi 802.11 b/g/n, Bluetooth 4.0, GPS and a micro USB port. For those who care about photography, the Superphone features a 5MP camera at the back with dual LED flash and a 5MP front-facing camera, which also has LED flashlight support. Interestingly, Tambo has added Face Unlock feature to the device. The camera app also comes with several other features such as face beauty, burst mode, panorama mode and stickers. The fingerprint scanner is placed on the rear side within reach of the index finger. Tambo did not mention the battery capacity and Android version of the device. The device measures 10.1mm in thickness. This is the first smartphone from Tambo in India. The company is also promising a service warranty of 200 days replacement along with a warranty of one-time screen replacement within 365 days of buying the phone. Tambo already has more than 600 service centres in India and aims to have 1000 service centres by the end of 2018. Like the warranty terms. Interesting!